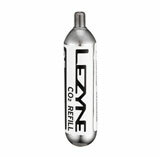 A CNC machined dispenser for easy, controlled inflation. 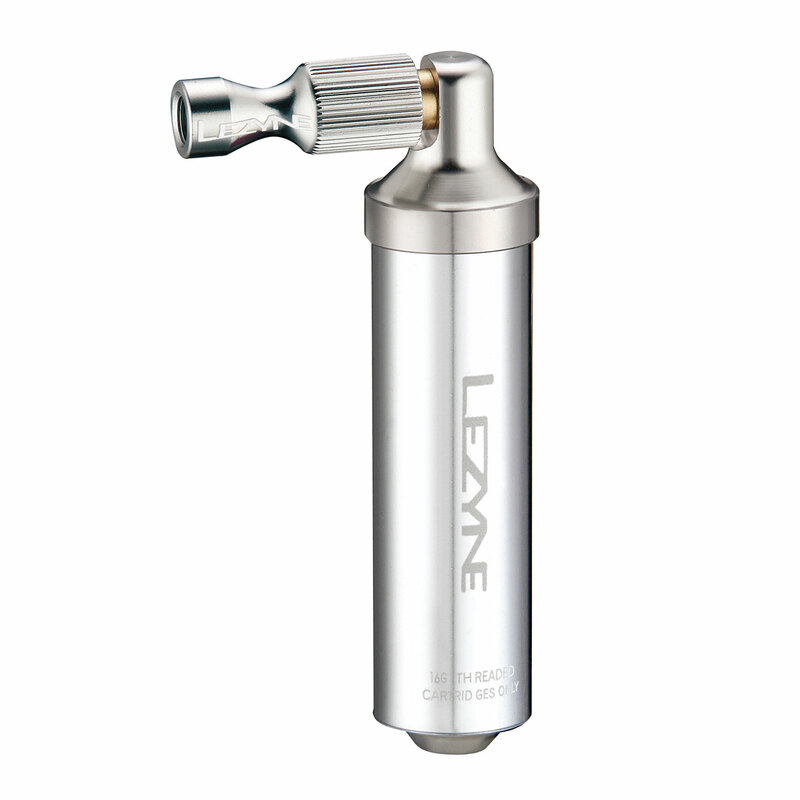 Durable CO2 dispenser constructed out of CNC machined aluminum. Trigger Valve Operation for easy and controlled inflation. Twin Chuck head threads on to Presta and Schrader valves. 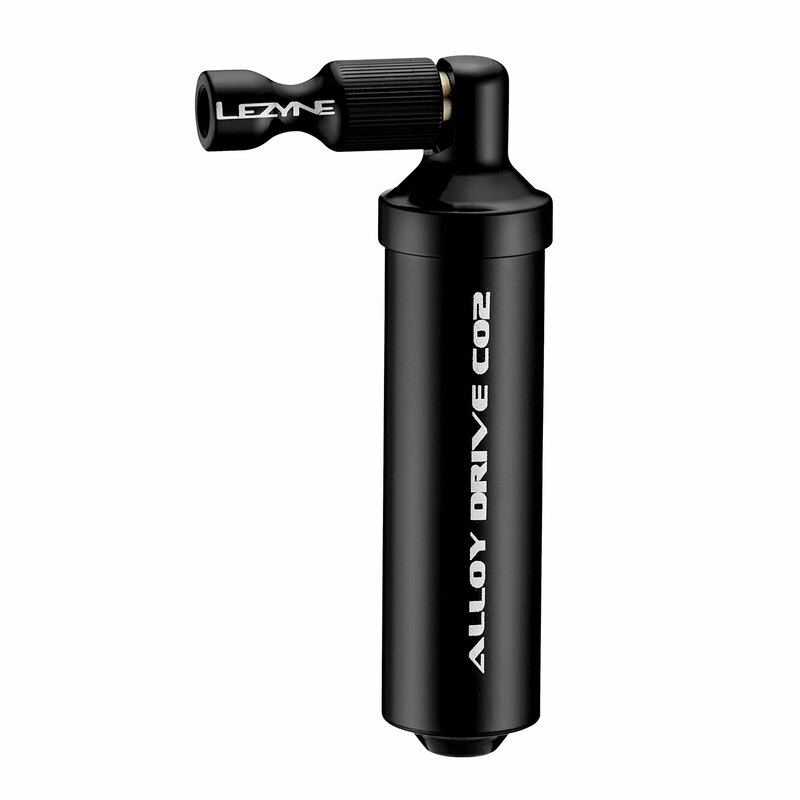 Integrated canister stores one 16g CO2 cartridge. Canister insulates hands from cold during discharge. Includes one 16g cartridge. 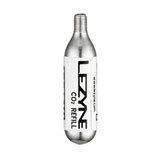 Compatible with threaded CO2 only.